The weather was set fair in the beautiful Parco di Monza, in Italy’s rural north. With the sun blazing and blue sky overhead, the scene was set for one of the most exciting races in the Le Mans Series this year. 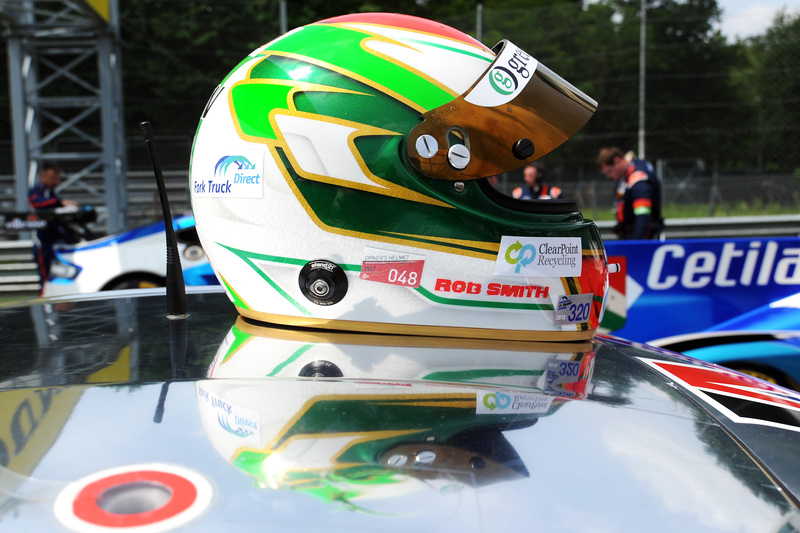 Fork Truck Direct are proud sponsors of Rob Smith in Team JMW. Rob is the MD of Green Recycling, and Fork Truck Direct recently supplied them with a fleet of Doosan forklifts at their headquarters in Maldon, Essex. Team JMW have been a competitive force in European Le Mans Series driver this year. Would the opportunity at Monza end in a glorious victory for Rob and FTD? To add to the excitement of the race, this would be the final time race enthusiasts would see the Team JMW’s Ferrari 458 GTE in all her glory. The adored and revered race car had been in the JMW family for seven years and the team would say their final farewells in Italy. The Italian car, renowned for its V8 engine and elegant styling, has seen vast amounts of success in the racing world. 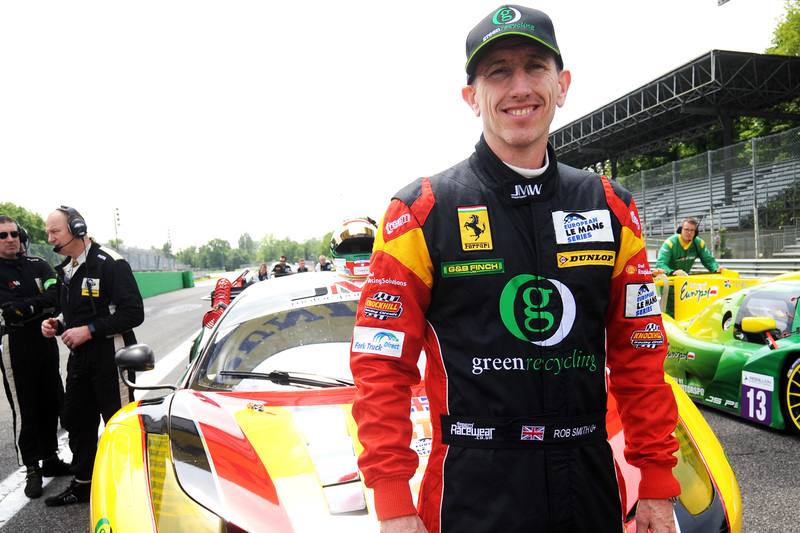 After winning at the Asian Le Mans and the International GT, Rob and the team wanted nothing less than a victory in the Italian heat to send the Ferrari off in style. This would be no easy feat, mind you. The race was filled with worthy adversaries, not least two Aston Martins, which were many people’s tip for success before the race began. In the build up to Monza, Team JMW had a bit of a bumpy ride, with regular driver and Rob’s team mate Rory replaced with new driver Jonny, Cocker. Qualifying also presented a setback for the JMW team, with a disappointing sixth place finish. Rob would have to start further back on the grid than he had hoped for. The four-hour race was close and competitive the whole way through, but the JMW team used the prowess of the 458 GTE to ease past a number of the opposition cars. 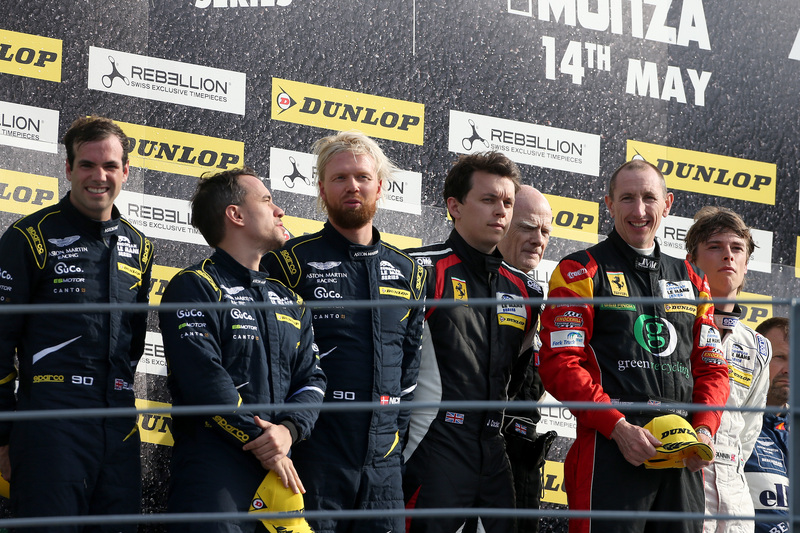 Despite Jonny being in his debut race in European Le Mans, he proved a worthy team mate. With the race just over the halfway point, a victory did not look a likely outcome for the JMW team on the 458 GTE’s final voyage. But the gods looked kindly on the team and a perfectly-timed safety car put the boys back in the reckoning. Rob knew what he needed to do and made a good gain in his section, before the final few laps. The JMW team found themselves in the lead, due to some expert driving skills, however they were being pushed hard by the pair of Aston Martins, hot on their tail. Through a combination of skill and desire, the JMW team held out and won the race by a eight seconds. This was a welcome, yet surprise, victory for Rob, Jonny and Team JMW. It was the perfect send-off for the Ferrari in its final outing and all credit had to go to the drivers, sponsors and partners. Fork Truck Direct feel extremely honoured and proud to be a part of the JMW team’s journey and success. From the perspective of Fork Truck Direct, we will continue to support Rob in any way we can and wish him all the success for the future, starting with Le Mans in a few weeks’ time.